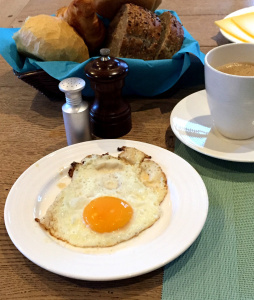 The simple egg, a culinary building block and inspiration for a poem. on its way to becoming breakfast. its perfect liquid center, golden orb. as the human heart cracked open.